Very nice 3-4 bedroom in Orleans North! Open floor plan. Eat-in kitchen w/appliances & walkout to wood deck & wooded view. 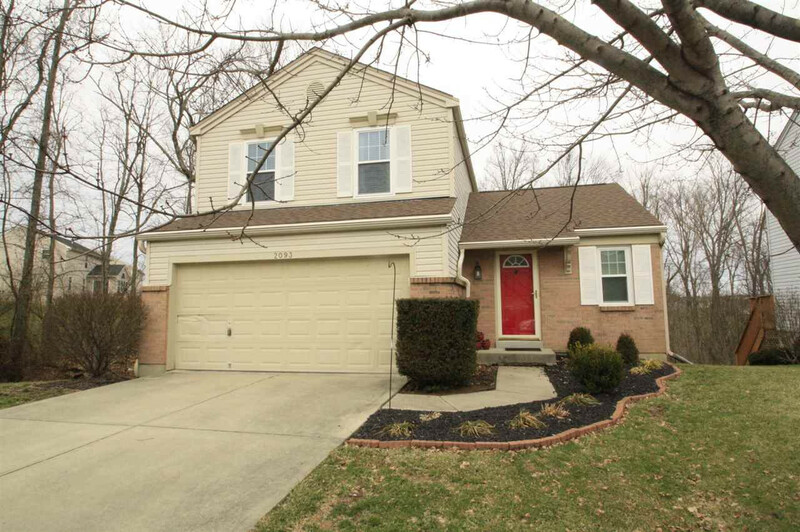 Full, finished basement features family room, bonus room/4th bedroom, laundry, 1/2 bath & walkout to concrete patio! New roof-2016. New windows-2018 w/transferable warranty. Pantry can convert to 1st floor laundry. 2 car garage with opener.